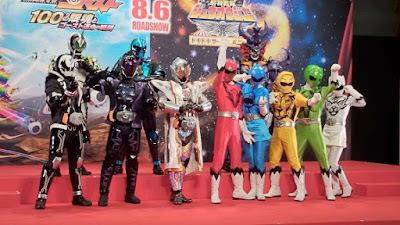 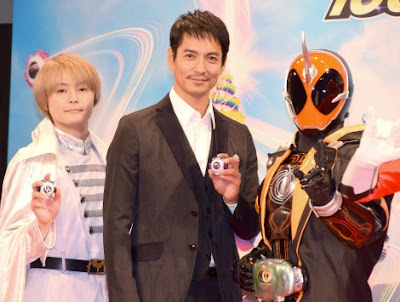 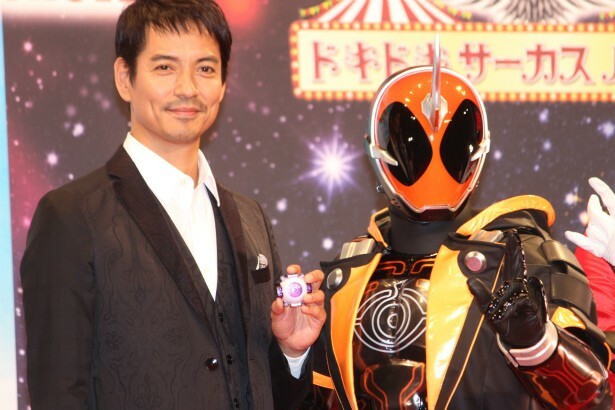 Two more cast for the upcoming Kamen Rider Ghost summer movie has been revealed in the recent press conference and they will be the movie exclusive riders! 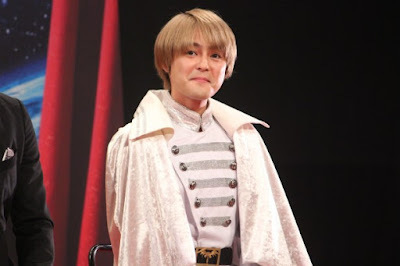 It was announced that Ryo Kimura will portray Argus, the main antagonist and the one who will transform into Kamen Rider Dark Ghost. Wow I like KRZero Specter design more than Ghost's Mugen.